1. Who you are, how old you are and what you do? 3. What you have gained from running? Running has been my cheapest and most effective form of therapy. 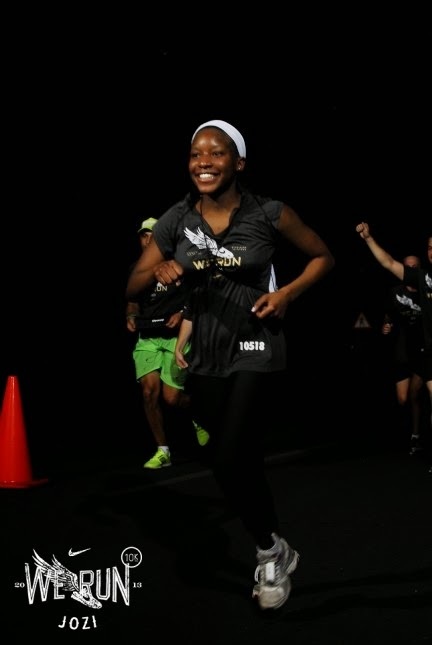 As cliche as it may sound, running has been a powerful metaphor for my life. 4. What you hope to achieve in future? In future I'd like to run my first half marathon. Then a marathon. Then several more. There's no finish line really. I don't ever want to became complacent. I read a quote that said : "Whatever you're doing right now in order to get somewhere is not enough to keep you there." 5. 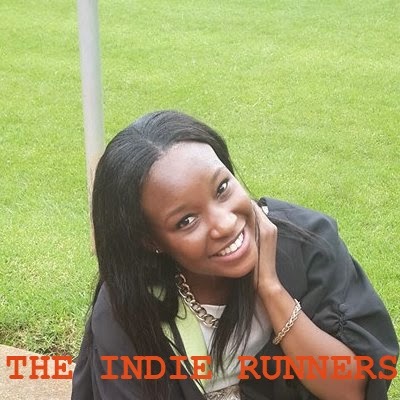 What makes you an indie runner?